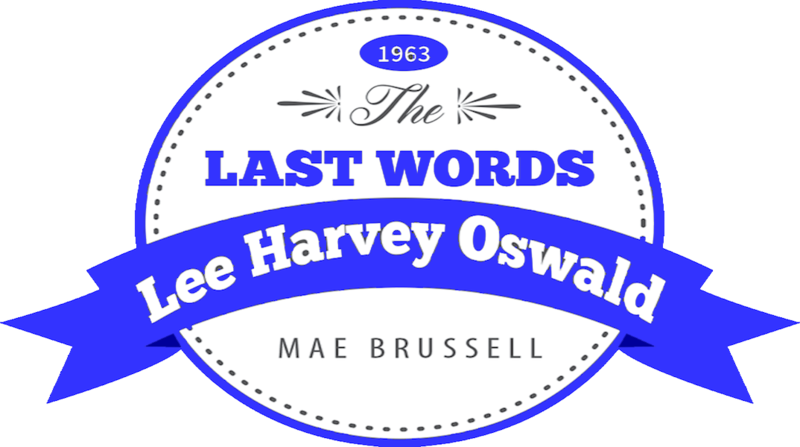 Did Lee Harvey Oswald act alone in shooting Pres. John F. Kennedy on November 22 1963, or did he conspire with others? Was he serving as an agent of Cuba's Fidel Castro, himself the target of American assassins? Or in squeezing the trigger of his carbine was he undertaking some super "dirty trick" for a CIA anxious to rid itself of a president whose faith in the "company" had evaporated in the wake of the Bay of Pigs fiasco? Or was he representing a group of Cuban exiles, the Teamsters Union, the Mafia?